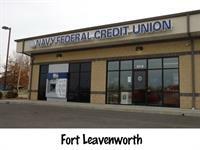 Since 1933, Navy Federal has grown from seven members to over 6 million members and $73 billion in assets. WE are the world’s largest credit union serving all branches of the military, DOD contractors and their families. With almost 300 branches around the world, we will be the last account you will ever need to open.